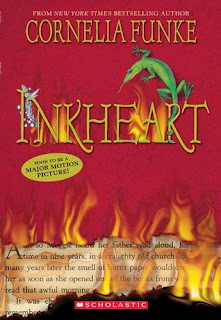 When I went to The Broke and The Bookish to check what this week's topic was, I started screaming. I was so excited. So if you know me, you know I highlight in my books. 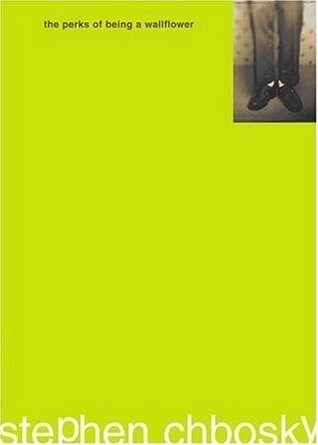 Now, before you go thinking I'm a terrible person, just know that the reason I highlight in my books is to remember things. I like to remember funny quotes, meaningful quotes. I also like to write my feelings about a particular quote. 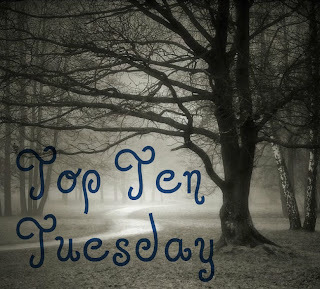 So when I saw this topic was Top Ten favorite quotes, I thanked God it was my turn to do Top Ten Tuesday. So, let's get started shall we? I love this quote! Everytime I think of this book, I think of Alaska's book collection. 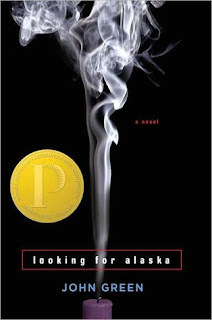 Alaska's book collection reminds me of my Kindle, and my bookshelf. I love to have books around, so that when I finish a book, I can start another one. 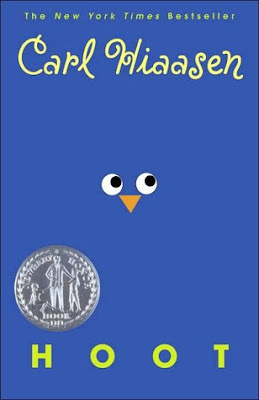 Oh goodness, this book. I love it so much. I feel like Stargirl is kind of like Charlie from the Perks of Being a Wallflower. These two characters will forever be my favorites. (I still love you Patch, don't get jealous). This quote makes me want to cry. I think we all need to make this quote our motto. We need to start living for today, and worry about tomorrow later. 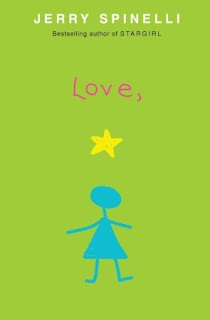 I've said it before, and I will say it again, the world would be a much better place if we all just lived like Stargirl. “Don't go looking for boys in the dark. They will say pretty things then leave you with scars. Don't we all like bad boys? I know I do (Patch and Dylan). I tend to look for boys in the dark. And I'm still getting over the last one. 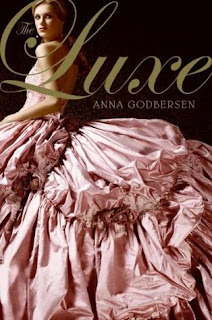 Young girls, I advise you to listen to Anna Godbersen. She knows what she's talking about. Yes, bad boys are extra fun, but they do leave you with scars. ‘“Wish you could turn off the questions, turn off the voices, turn off all sound. Yearn to close out the ugliness, close out the filthiness, close out all light. Long to cast away yesterday, cast away memory, cast away all jeopardy. Pray you could somehow stop uncertainty, somehow stop the loathing, somehow stop the pain." I love this book. 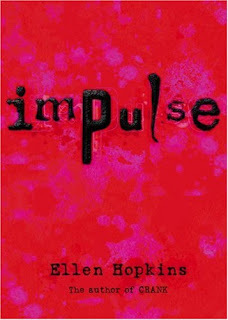 If you guys couldn't tell by now, I absolutely love Ellen Hopkins. She's an excellent writer. I sometimes feel like this person (Connor I think, Oh dear, how I love me some Connor). I wish this all the time. That I could just turn off the bad things in the world. It would be so much easier. Okay guys, if you couldn't guess that I would use a Sarah Dessen quote, you have not been reading my reviews. 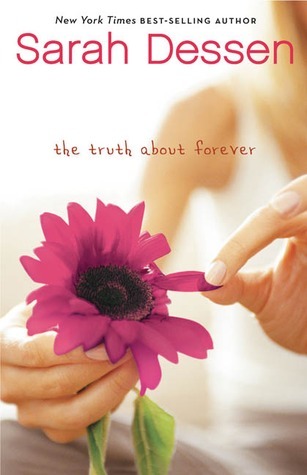 I am obsessed with Sarah Dessen. This book is probably my favorite book she's ever written. Don't judge me. This book got me through the death of my grandmother. This quote is so relevant to my life it's not even funny. It's been like a year and a couple months since my beautiful grandmother passed away. Even today, everytime she's on my mind, I want to cry. I remember during Christmas, I was thinking of who to buy presents for, and I said, "Mom, we have to get Maw Maw a present." Then my heart broke into a thousand pieces. You don't ever get used to someone being dead. It's so hard to accept. But Sarah's words of wisdom in this book really helps. So I had a different Sarra Manning book in mind when I thought of favorite quotes. But then I realized the quote is super inappropriate. So I chose this one. I am a super awkward person. I always picture myself as someone who isn't awkward. 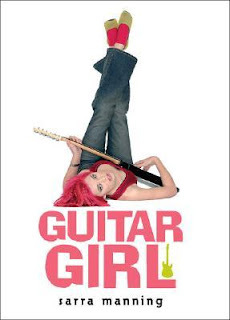 I'm just like miss Molly in Guitar Girl (Except I can't play guitar, sing, or write songs). But nevertheless, I am awkward. This quote is so perfect. I am always faced with crazy situations, and I don't know right from wrong. But you always have to use your best judgement, no matter what. And if that's wrong, then, at least I tried. It's okay guys. I know you were worried I wouldn't use a Perks quote. But I did. I promise. This quote. No, this book, is just my life. I just want to meet Charlie, and discuss life with him. That's what I want. I strive to be like Charlie. Charlie's way of thinking is strange, and I too have a strange way of thinking. 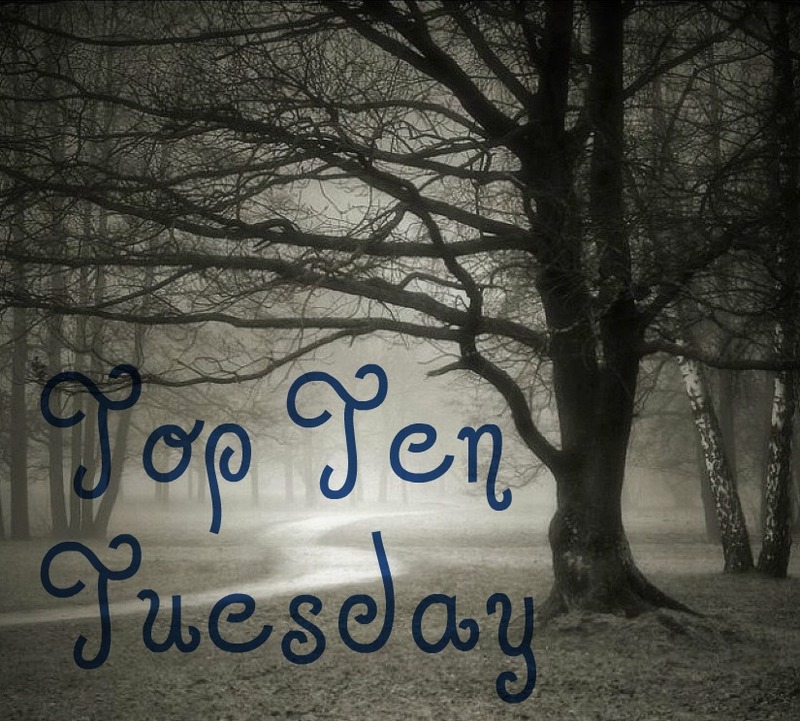 And honestly, being on this blog makes me feel infinite. Not trying to be cheesy or anything, but it's true. Being apart of something that other people can see and read, just makes me feel infinite. Oh gosh, I'm getting emotional. Okay guys, do you think I could really leave you without adding a steamy Patch-filled quote? Really guys? I love you more than that. This quote. Just everytime. 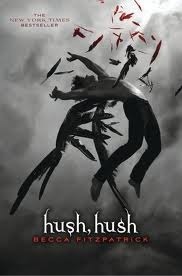 I just need Patch to be mine. Just the way that he completly ignores Nora, knowing that she wants him. It's just frustrating okay!!! (Yes Bones, yes Dexter, I did use a New Girl gif to describe my feelings. You're welcome). One of the best Quotes about working hard I read written by great author of Alchemist : If you only walk on sunny days you’ll never reach your destination.